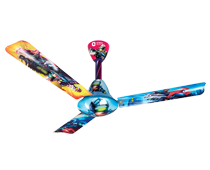 We know kids have an influence in our choices and when it comes to their own rooms, they should get to choose their fan. 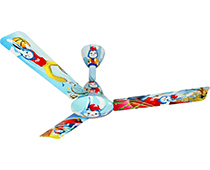 The Kids Fan range comes with funky designs which complement present day cartoon and super hero culture among kids. 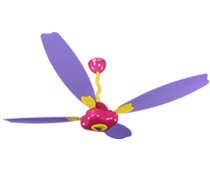 All the kids ceiling fans come in colourful designs that appeal to kids of the modern age.